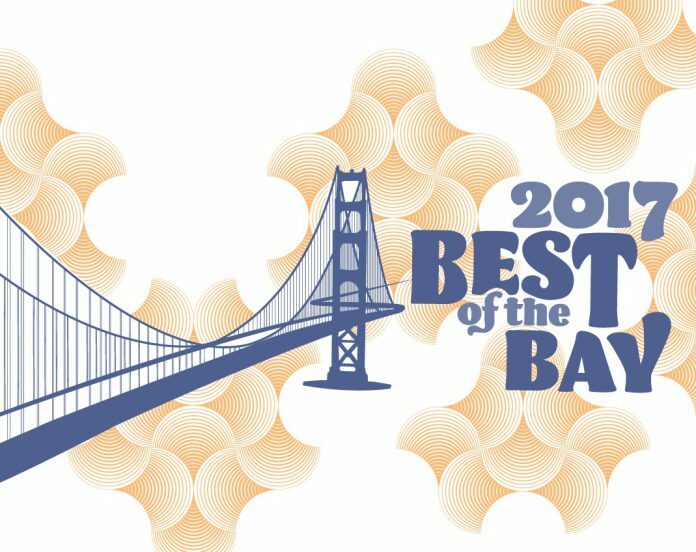 San Francisco Bay Guardian | BEST OF THE BAY 2017 is here! 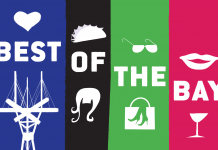 Our 42nd edition of Best of the Bay has arrived! Who won Best Burrito? Best Rock Club? Best Shoe Store? Best Politician? 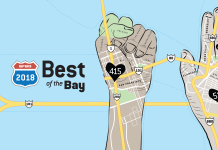 Welcome back, Guardian Readers, to the SF Bay Guardian Best of the Bay, celebrating our 51st year as a publication, and our 42nd Best of the Bay issue. 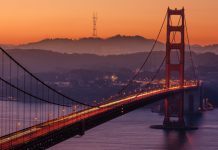 More than 9,000 people voted in our Readers Poll, and we’ve revived our annual Editor’s Picks as well (those are coming soon!). Again this year, we’re hosting the results on our sister site, 48hills.org. >>>BEST OF THE BAY 2017: CLICK HERE!